In analyzing the country’s biggest residential real estate markets, weighing cap and rental rates, as well as median single-family home price, the online investment and management firm HomeUnion found that purchasing in Chicago is a savvy move. 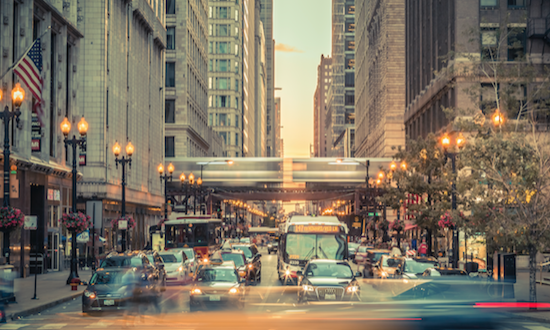 Since last year, Chicago’s cap rate – referring to the capitalization rate, or the expected return on a real estate investment – has risen 18.3 percent, nearly 3 percentage points more than any other of HomeUnion’s markets. And with a median single-family home price of only $128,000, Chicago stands as currently the most promising investment market in the country. Just curious, where did you get this data from? Thanks for your comment, Sam! All the stats came from HomeUnion’s report. Sam – FYI, HomeUnion’s projections are based on 15 years ownership.